Protect what matters most to you by choosing the right coverage. Make smart choices with help from the professional insurance agents and advisors of Allianze Insurance Agency in Horizon City, TX. More than acquiring the insurance that you need, we give you peace of mind about your future. Safeguard your investments during tough times. 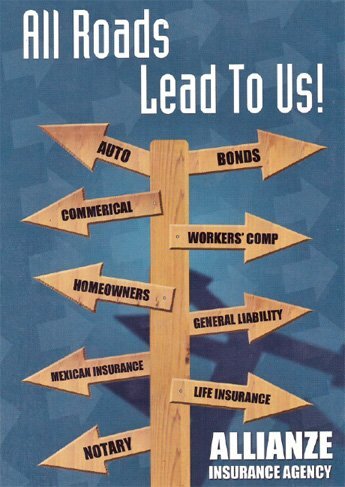 Consult our insurance agents to find the policies that cover all your needs. If you have further questions and concerns about the coverage options we offer, feel free to get in touch with us via phone or email. For your convenience, you may also send your inquiries through our online form. We will get back to you as soon as possible.